Several years ago, I was out in Kansas visiting my brother and his wife; my parents were also visiting. We went down to Hutchinson one afternoon to visit the Cosmosphere. I enjoyed the museum, even though the space program or space travel isn’t something I’m overly interested in. What I really enjoyed was the planetarium presentation; and I thought my daughter would like it. When we planned to spend the week over Christmas with my brother, I knew I wanted to revisit the Cosmosphere — all our previous trips out there have been too short. 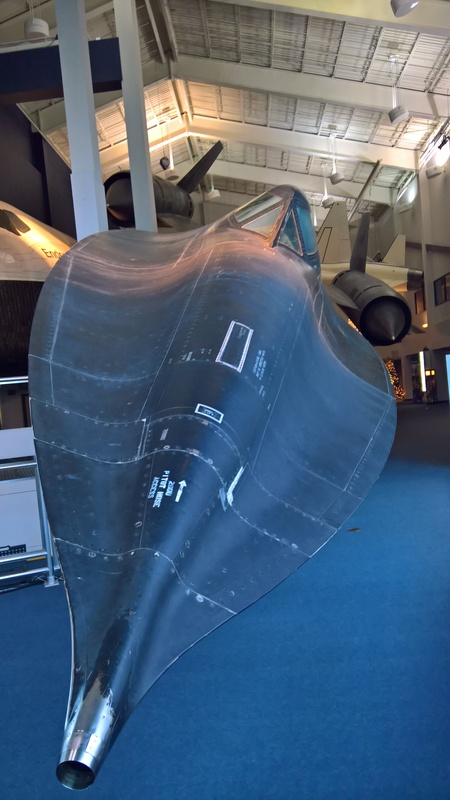 The kiddo, predictbly, was not very interested in the museum; but did like the actual SR-71 Blackbird (#17961) they have in the lobby. (She also like the planetarium presentation). 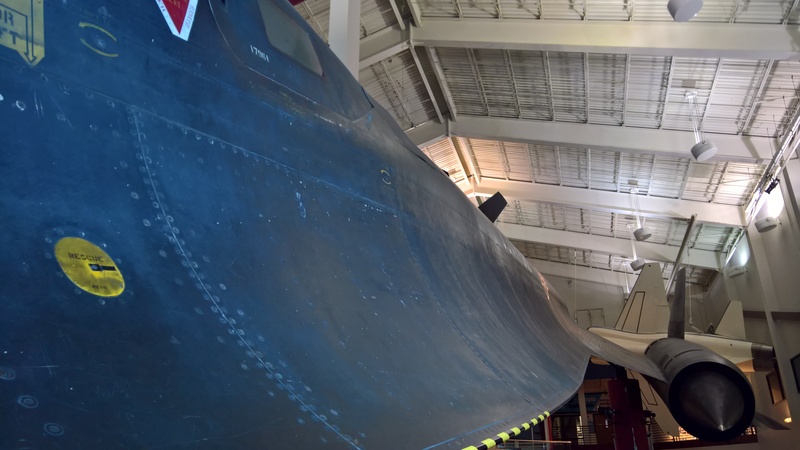 It’s not easy to get photos of this plane; it’s massive. I was using the wide-angle lens on my mobile phone to get these. Check out the museum gallery photos. 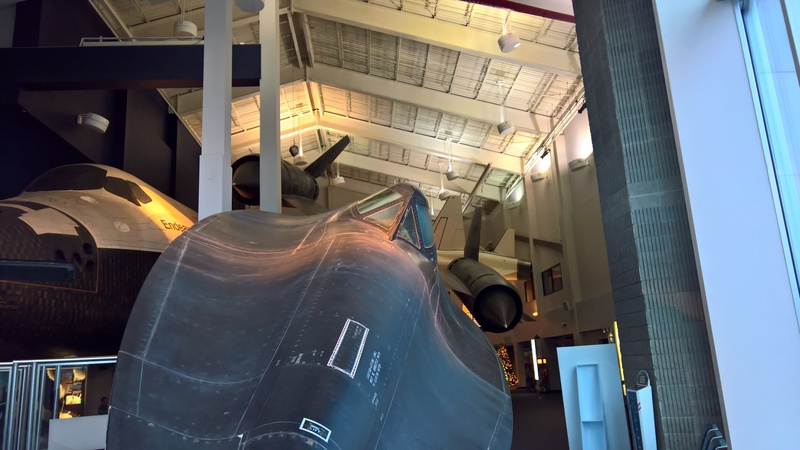 This entry was posted in Fotografie, Photography and tagged blackbird, cosmosphere, Fotografie, hutchinson, Kansas, lockheed, photography, sr-71 on 20190110 by matt.